Kentucky Secondary State Route 1617 is a north-south highway in Southern Madison County and Northern Rockcastle County. It runs from Kentucky Secondary State Route 1016, near Berea, to U.S. Rt. 25, near Conway. 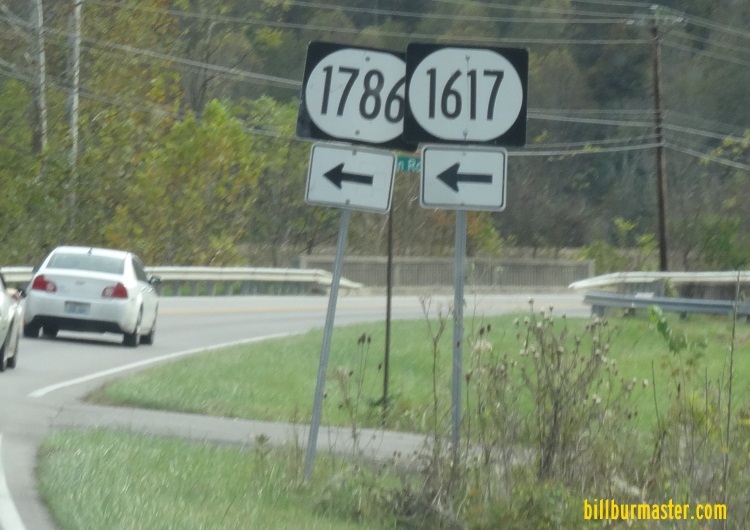 KY Sec St Rt 1617 does not pass through the following town in Madison-Rockcastle Counties. 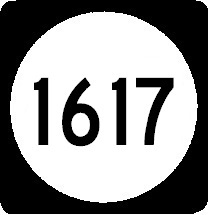 KY Sec St Rt 1617 is not multi-plexed in Madison-Rockcastle Counties. 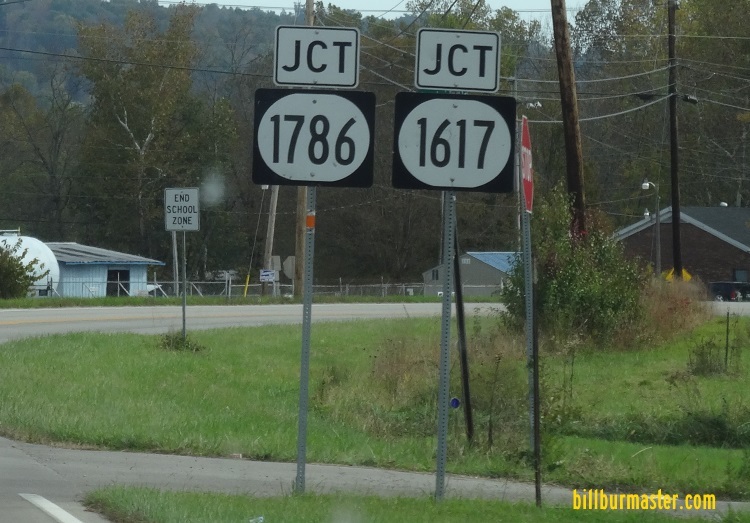 KY Sec St Rt 1617 crosses the following highways in Madison-Rockcastle Counties. Kentucky Secondary State Route 1016, near Berea. Kentucky State Route 21, near Berea. Kentucky Secondary State Route 1787, near Conway. Kentucky Secondary State Route 1786, near Conway. U.S. Rt. 25, near Conway. A junction marker on SB U.S. Rt. 25. A guide marker on SB U.S. Rt. 25.